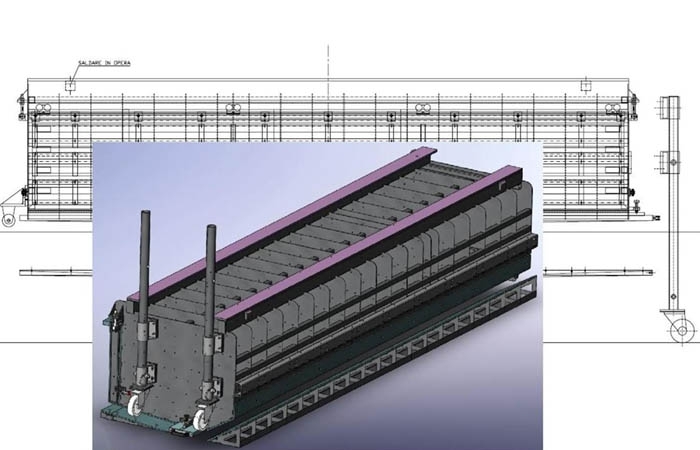 A basic step in order to check the complexity, the actual performance and cost of each project, which can be a machine/plant that is more or less complex, is the feasibility study. 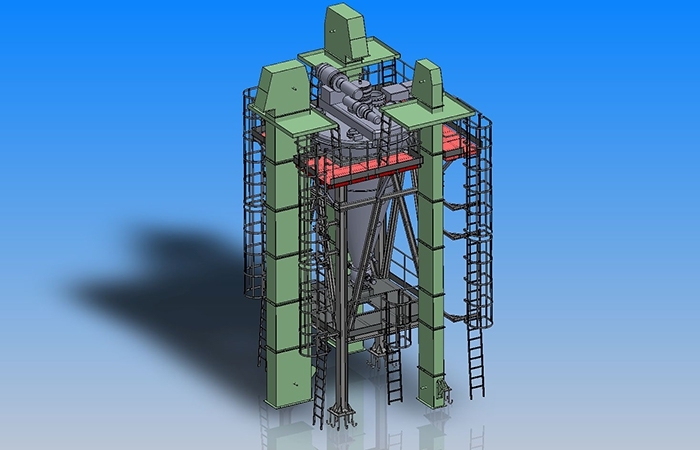 At this stage, it is carried out an analysis of all engineering aspects, such as the functionality, the required work cycles, the mechanisms and the kinematics, etc. 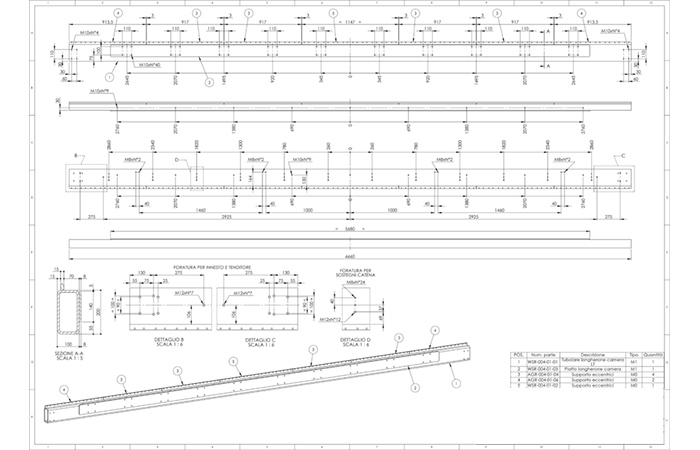 Furthermore, all the possible issues of performance and the time estimation are presented. 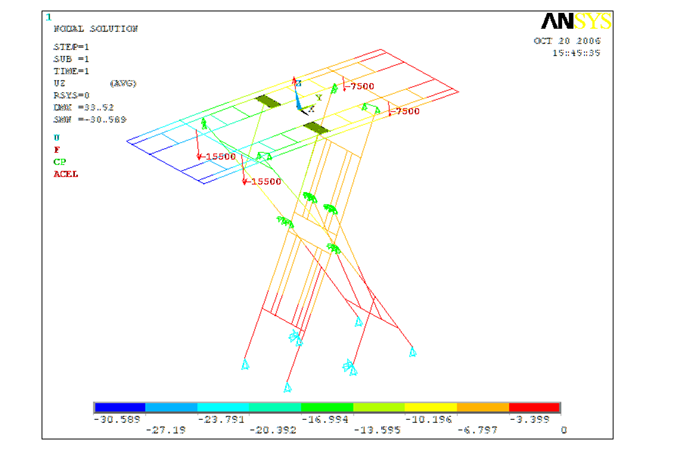 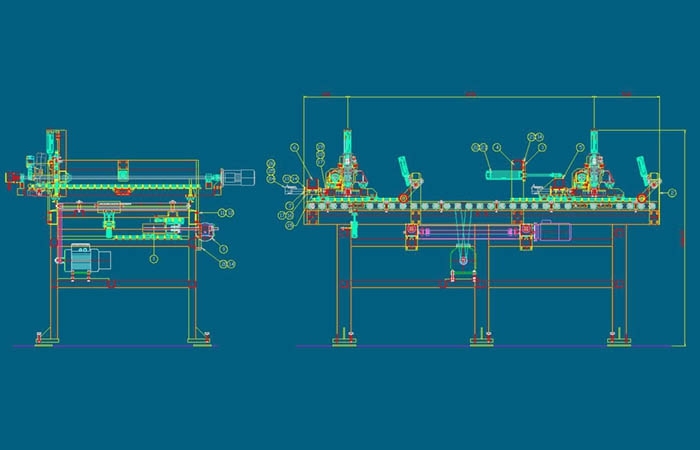 This type of service can be limited to a first preliminary stage where, providing support to the client, it is made an analysis of the commercial requests and a layout (2D or 3D) to be presented in the negotiation stage; this can be followed by a second stage with a more detailed analysis of each machine of the chain. 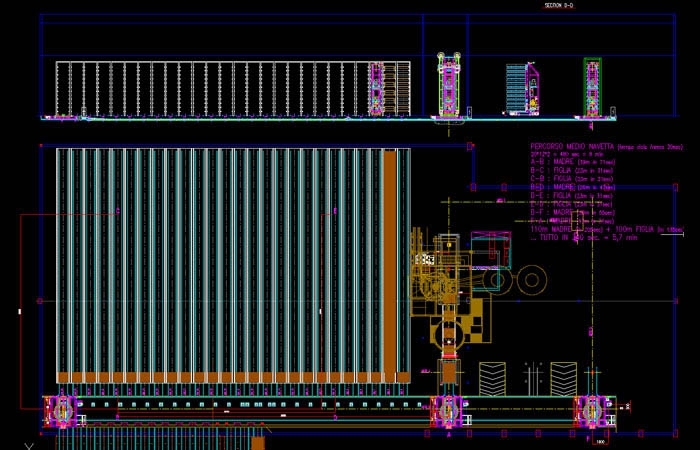 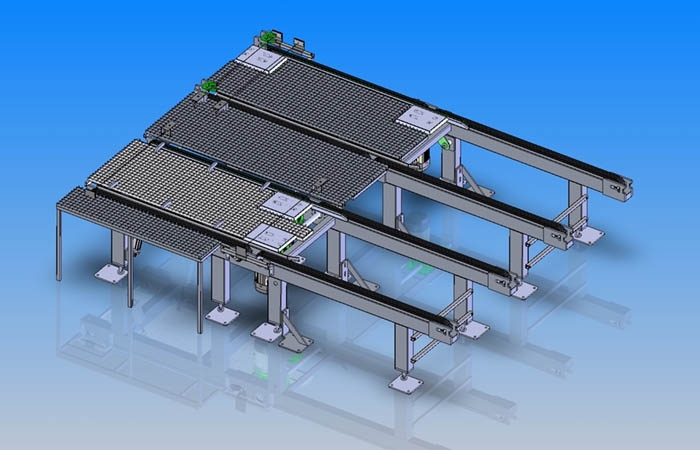 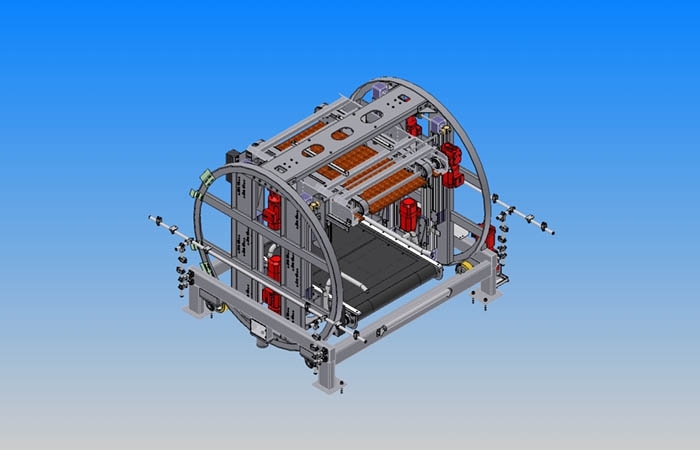 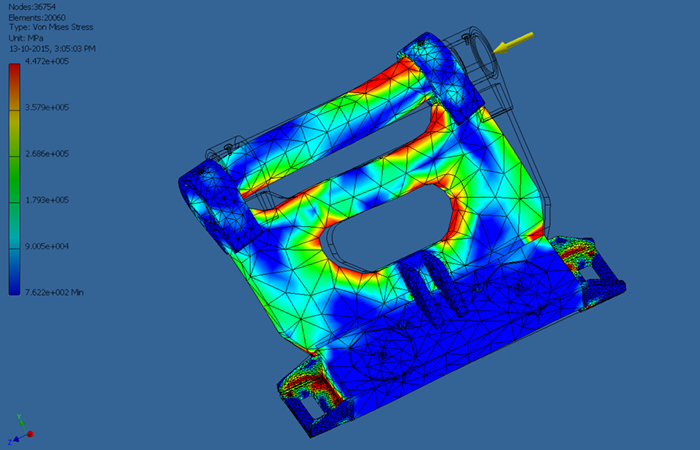 If the feasibility study has already been made, the next step which must not be underestimated is the mechanical design in combination with the process control software and electrotechnical design. 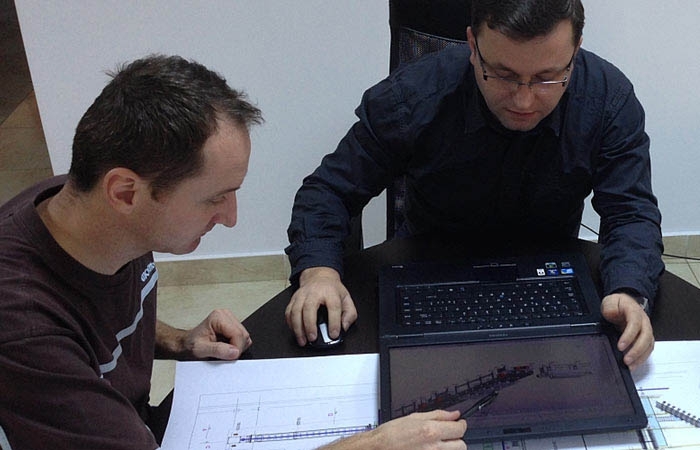 There are many ways of getting a result, only that the client always requires the most convenient and functional one. 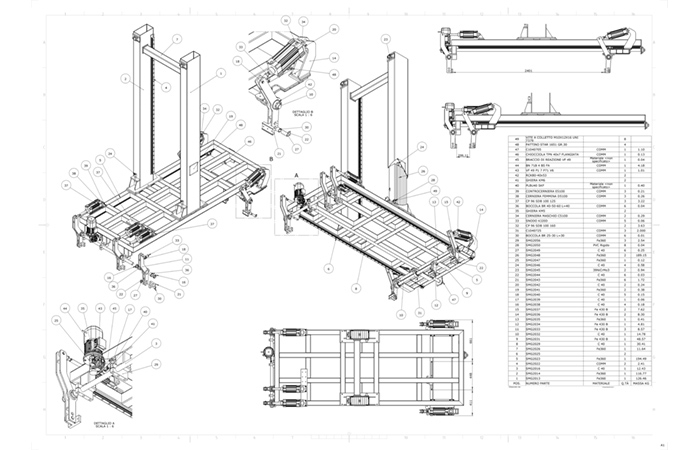 The skills, the training and the means used by our staff allow us to reach and maintain the objective we are asked. 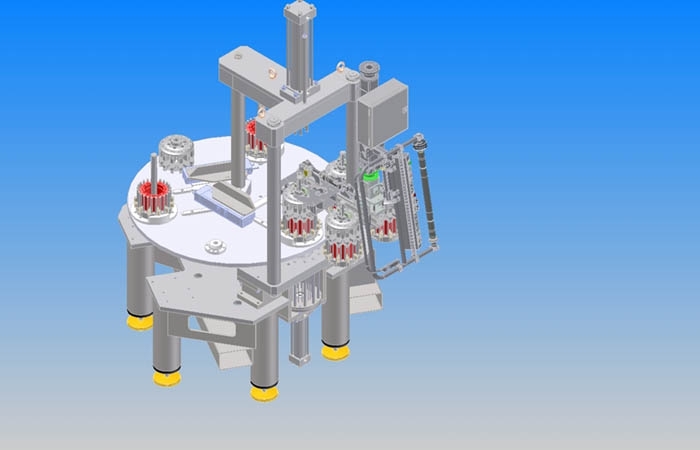 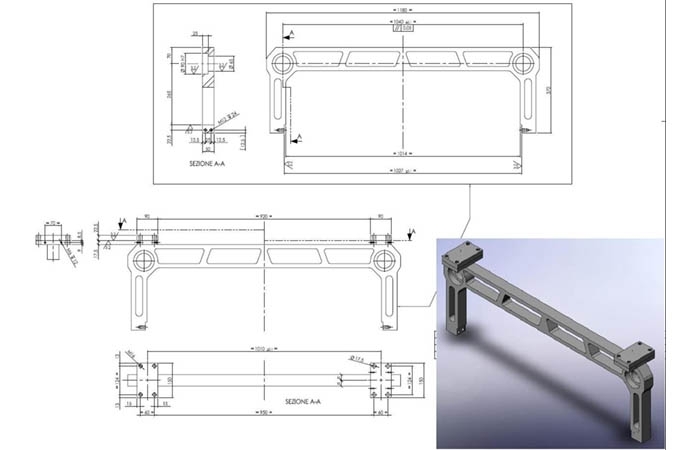 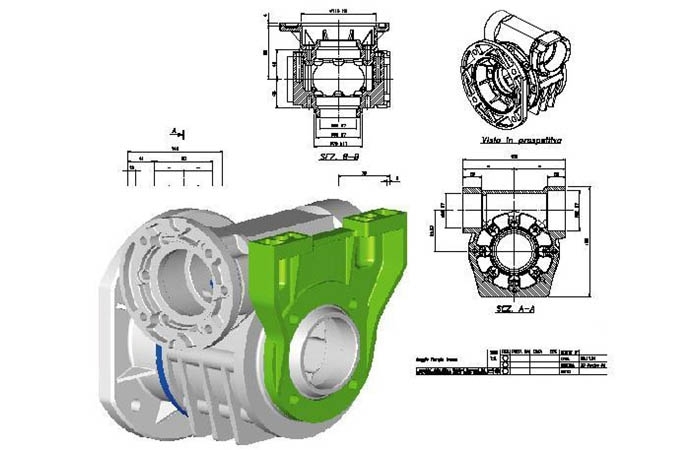 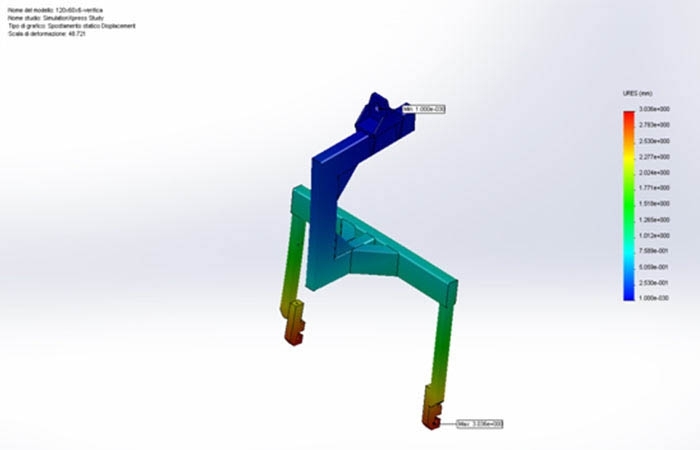 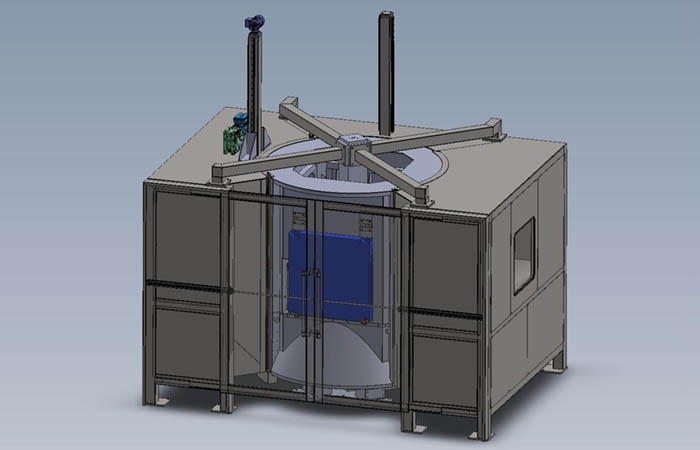 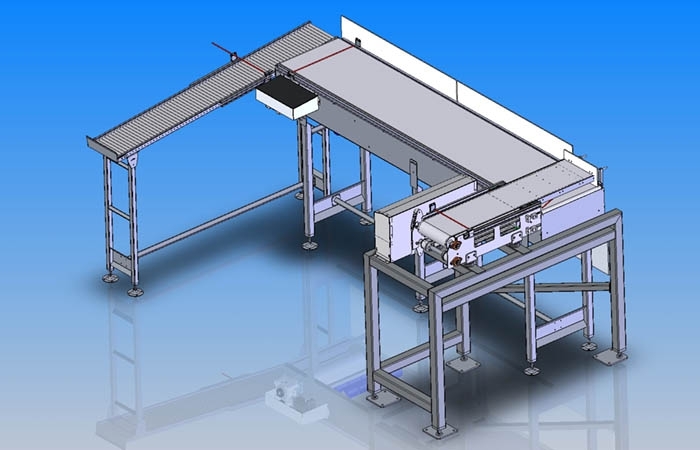 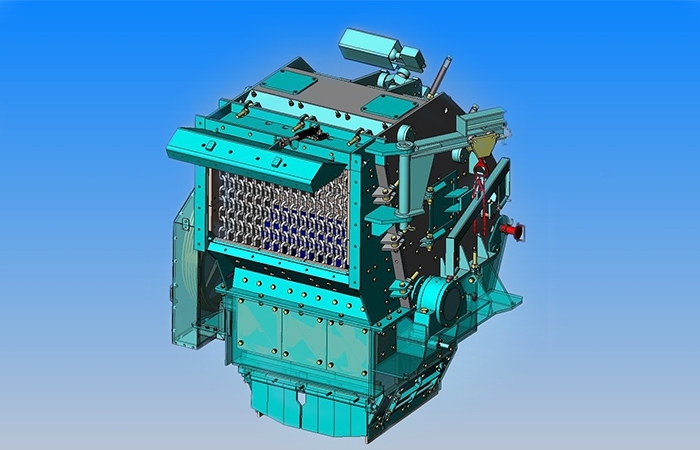 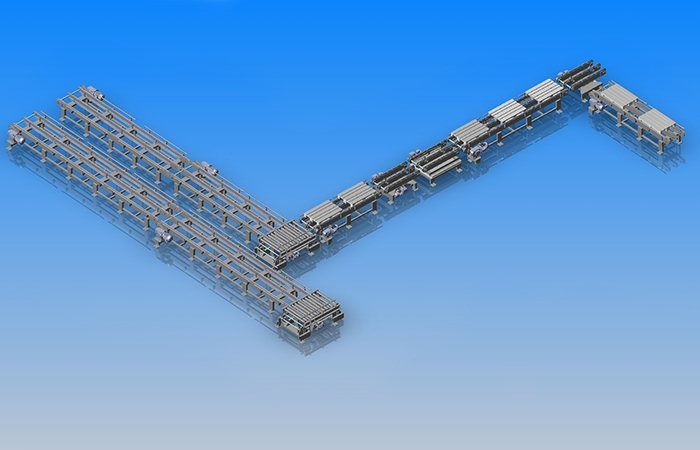 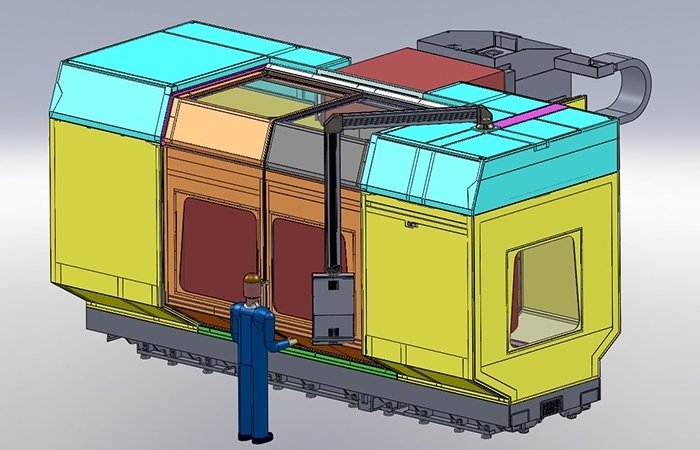 The choice of the development of the design stage with 2D or 3D CAD is analyzed and evaluated directly with the client not only according to standard of work, but also based on the complexity and completeness of the information to be obtained. 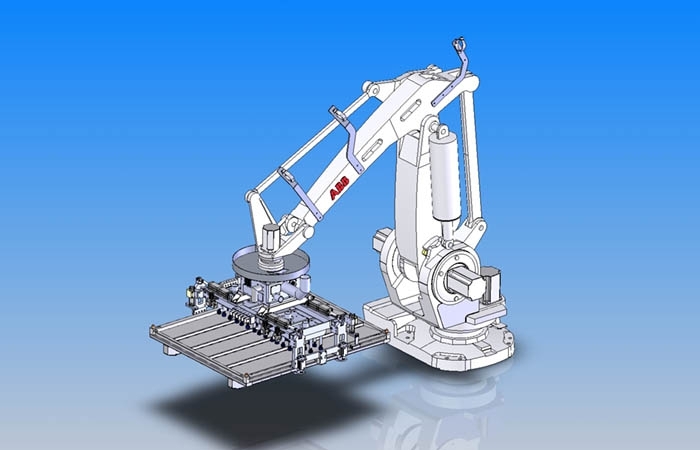 The experience, the know-how and the volume of work developed over the years allow 3D Service to provide expertise for various industrial sectors, always giving guarantee of technologically advanced solutions, optimization of production costs and the highest quality of the services we offer. 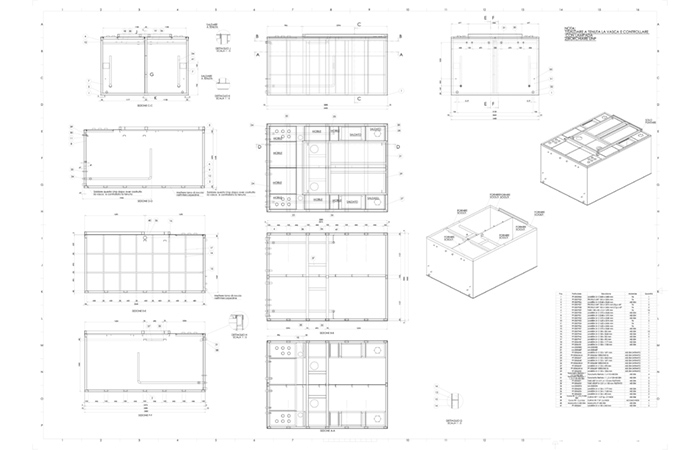 3D Service can provide a complete range of services for the development of drawings according to the UNI, EN, ANSI, DIN standards. 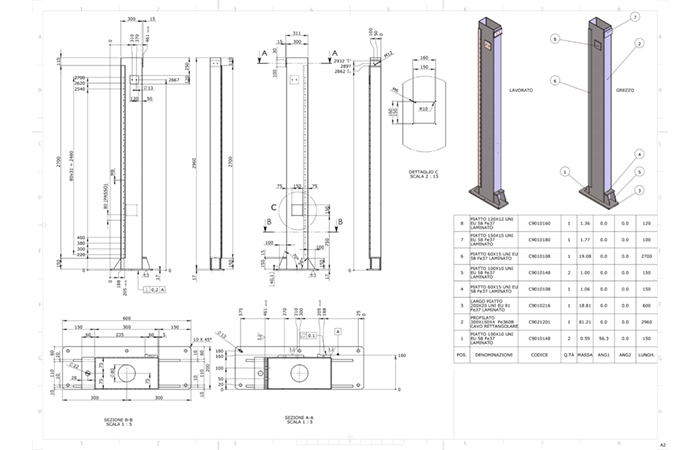 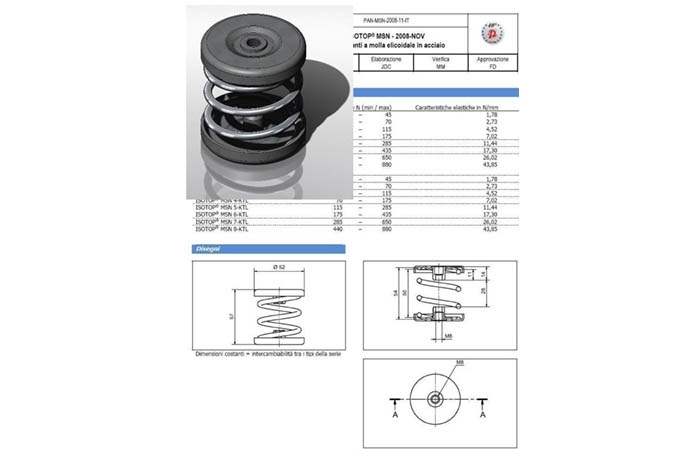 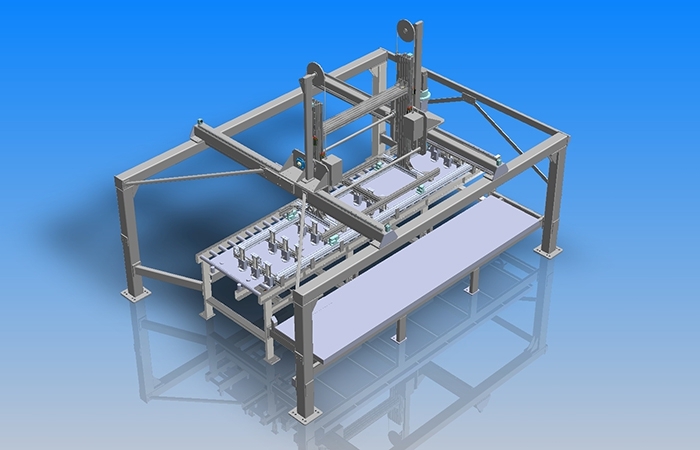 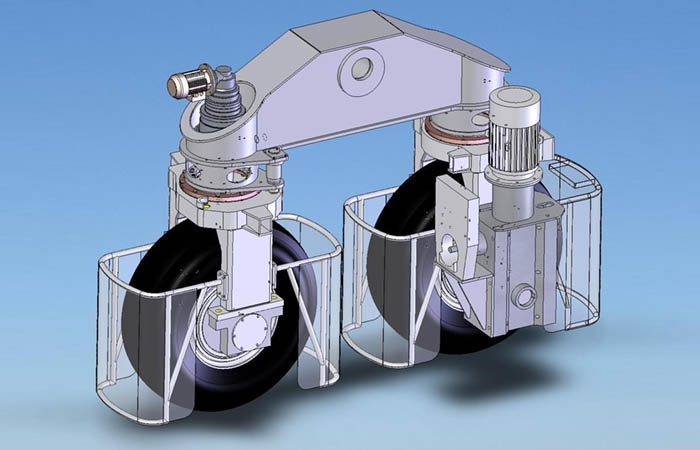 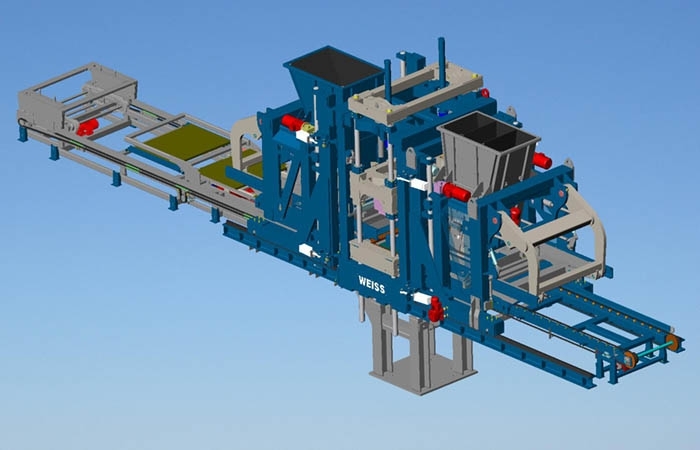 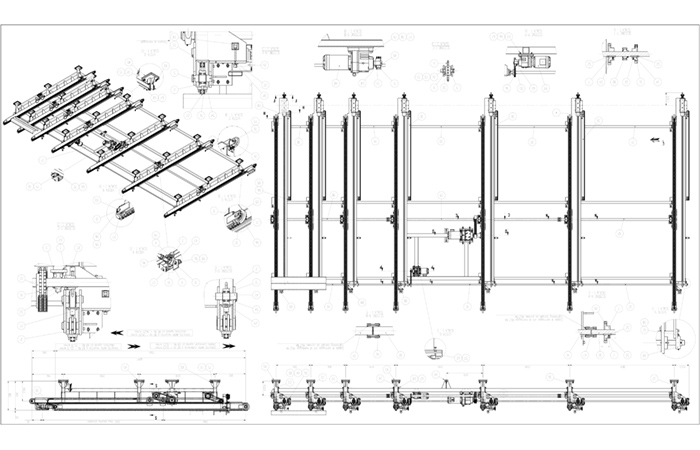 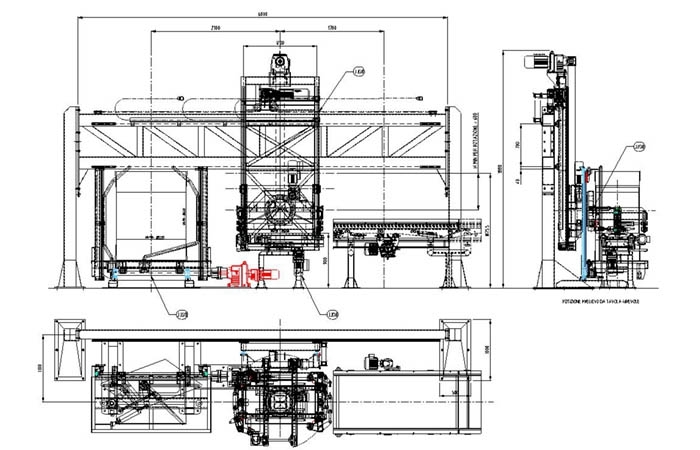 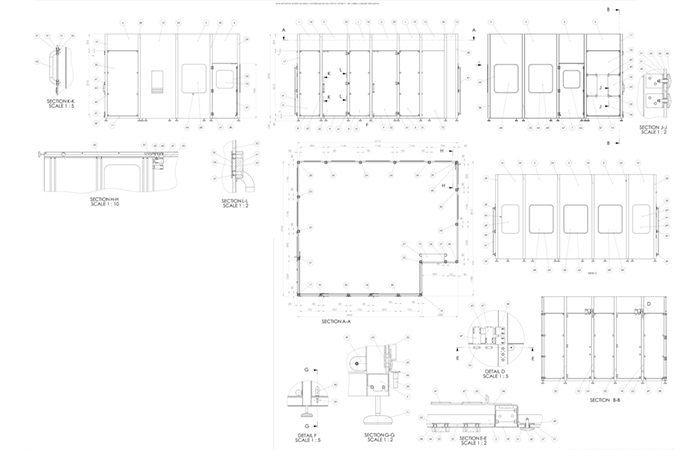 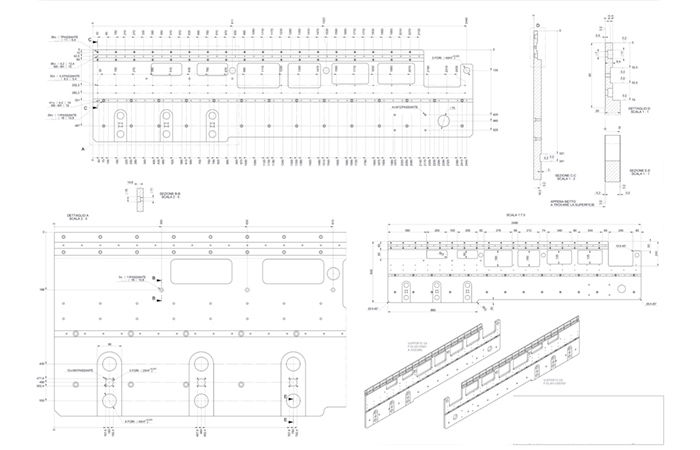 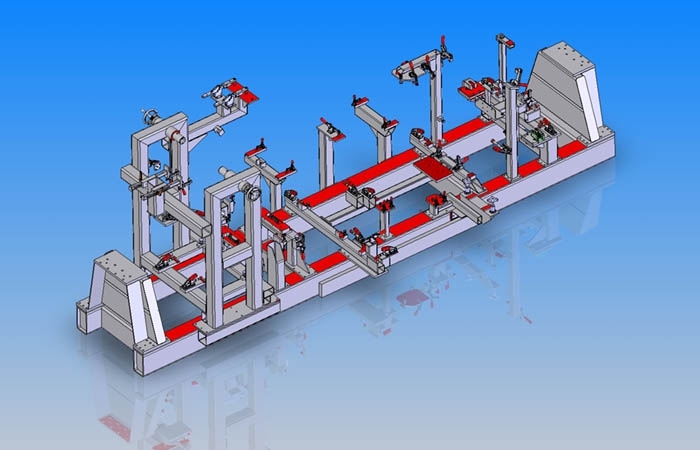 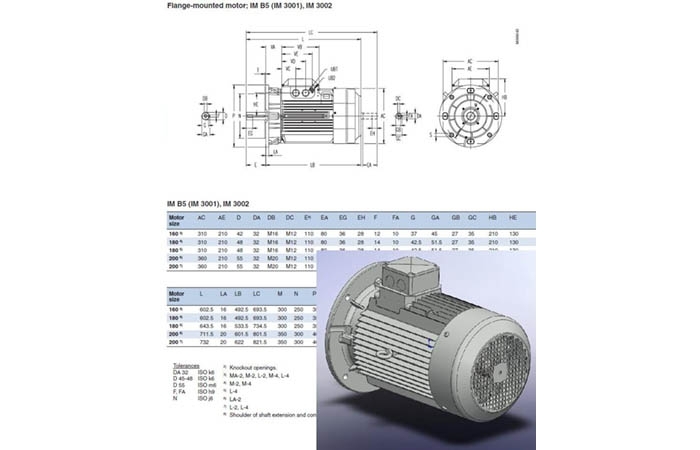 The drawings can be inserted upon request into PDM and PLM systems and can be managed in an interactive manner with all the subsequent production processes. 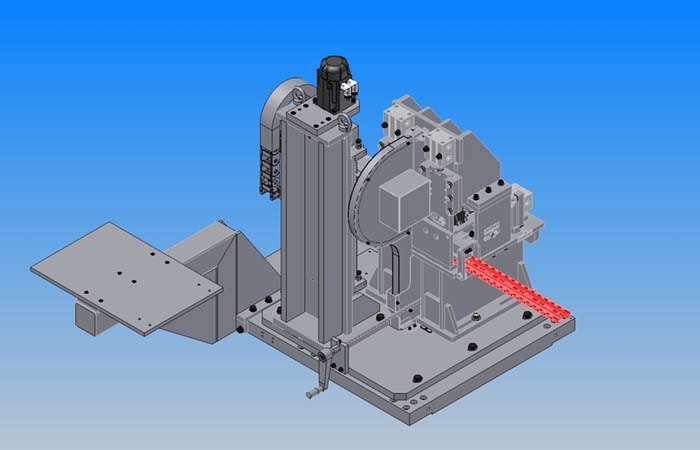 This service can follow after the stages described above, or as a consequence of some evaluations of the machinery to be modified/completed made at the client’s premises. 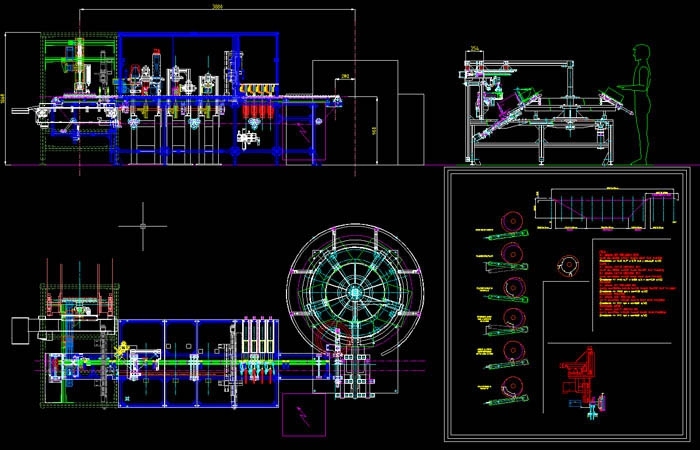 The same action can be taken also by our staff at the client’s premises, estimating the time and the costs for the subsequent performance. 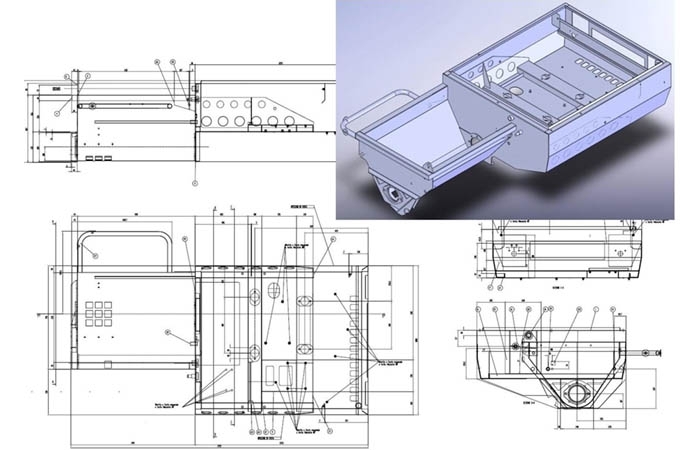 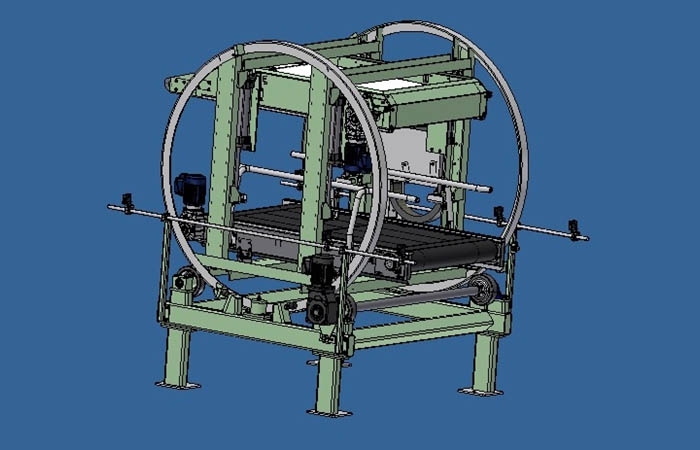 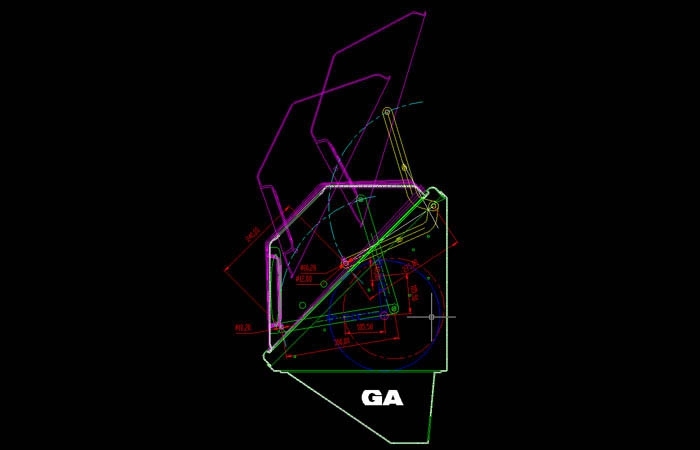 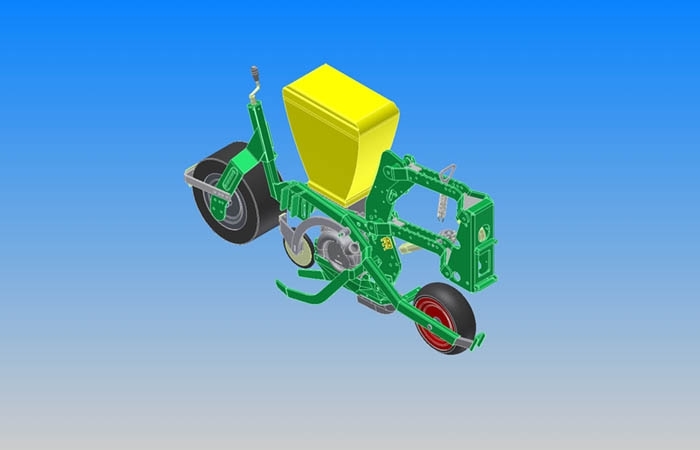 To make good use of the CAD system in order to make our technical department more productive throughout the design stage, it is essential to have in the technical archives the highest number of items, completed if possible with all the information (model properties), so as to reduce the development time and errors and consequently the related costs. 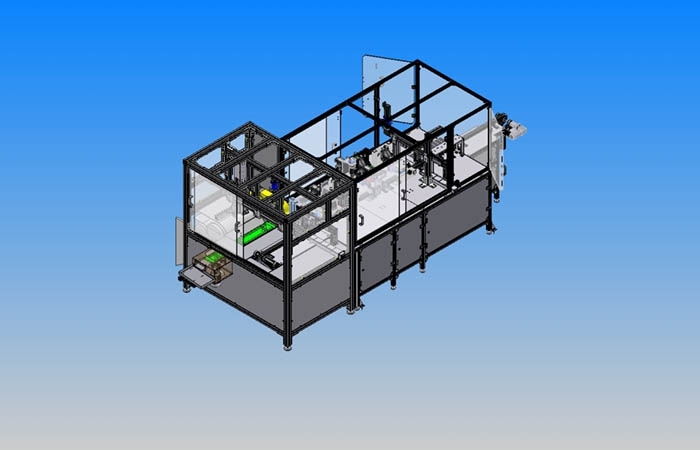 3D Service is able to offer this service at very competitive prices, completing it with the implementation on PDM and PLM systems, always ensuring the highest quality and completeness of information. 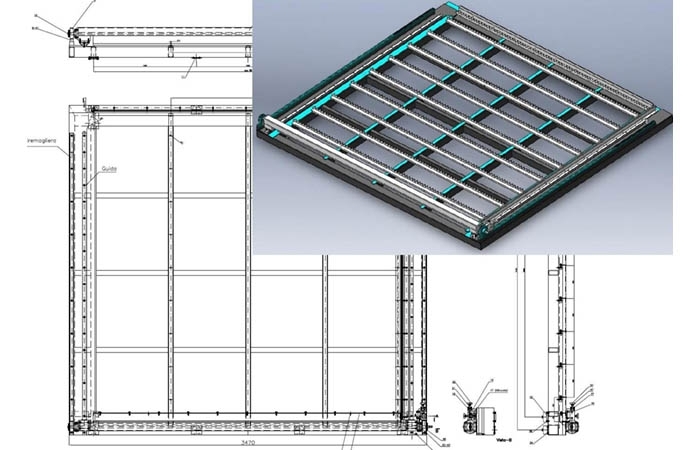 Like the creation of libraries, the digitization of old archives also increases the productivity and the quality of the design; it actually allows the designers to develop jobs without unnecessary waste of time, using a digitized archive which includes all useful information for the project. 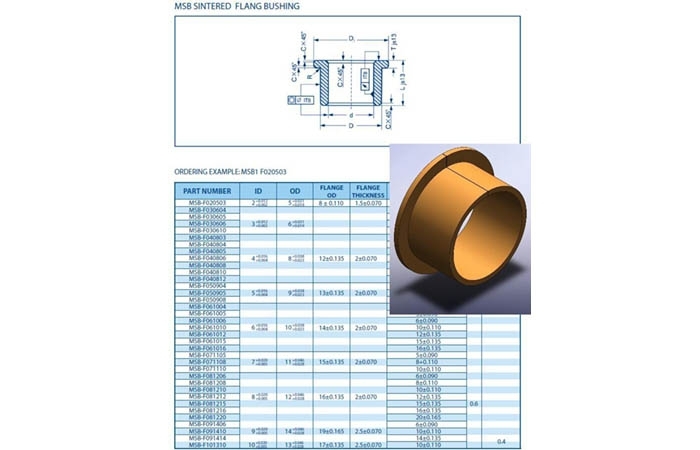 Our company can offer complete packages with estimations based on the type or the volume of data to be processed, always offering the maximum promptness and quality of the required service. 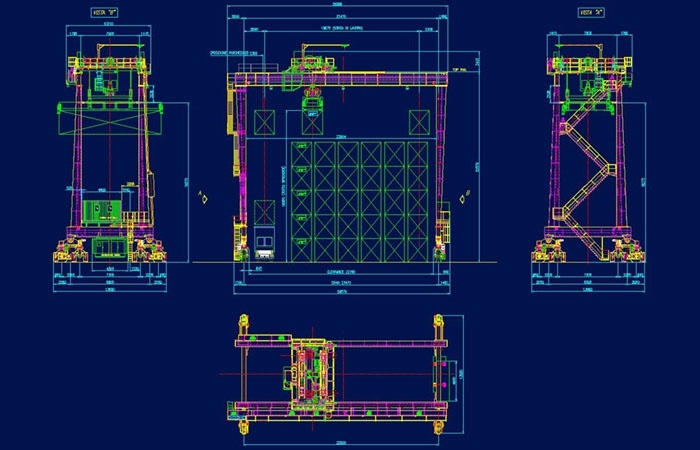 In the design stage it is sometimes necessary to make more specific and detailed checks on certain elements, groups or complete machines/structures. 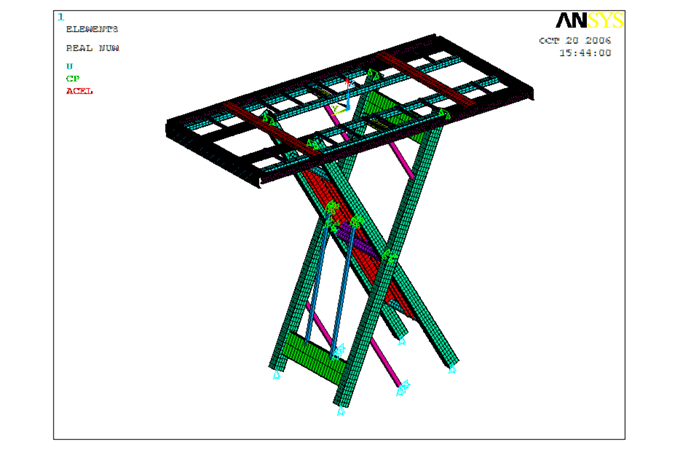 3D Service is able to carry out checks on finite elements (FEM) and structural checks, by providing then the calculation report certified by qualified engineers.